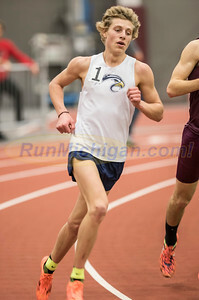 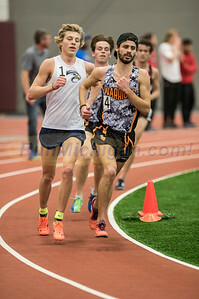 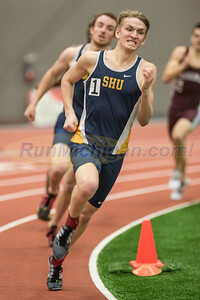 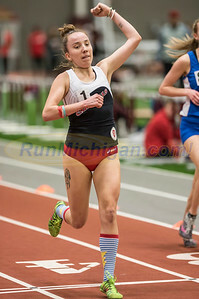 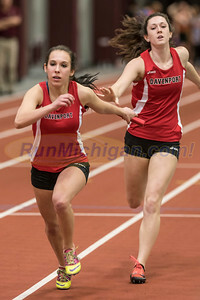 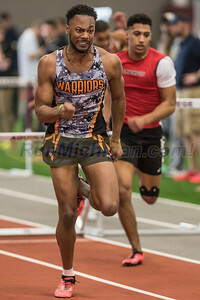 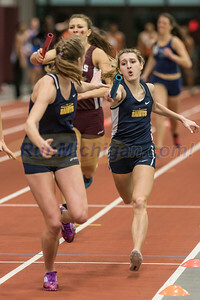 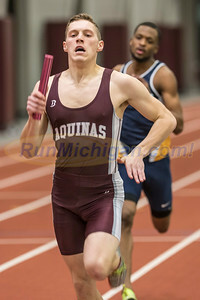 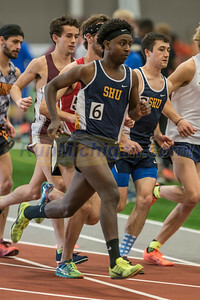 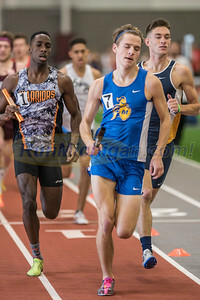 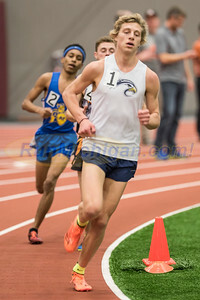 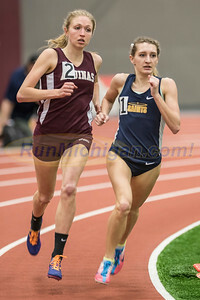 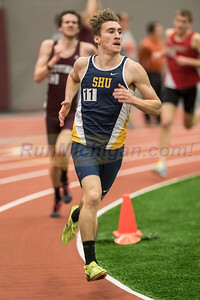 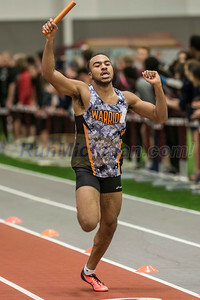 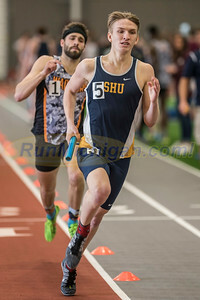 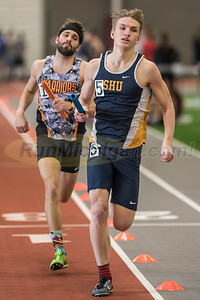 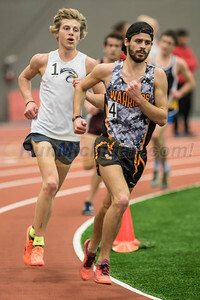 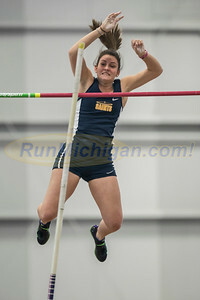 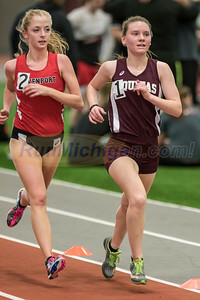 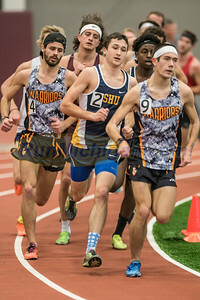 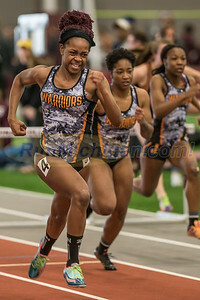 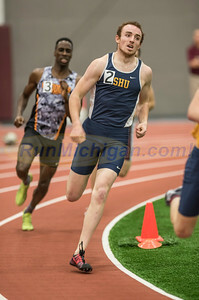 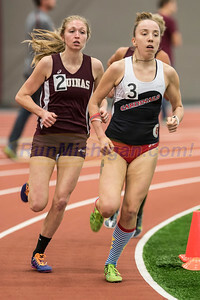 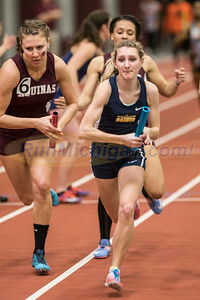 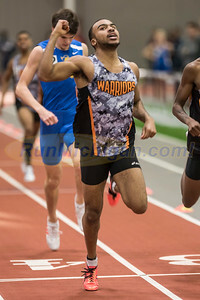 Photos from the 2017 WHAC Indoor T&F Championships on February 18, 2017 at Aquinas College in Grand Rapids, Michigan. 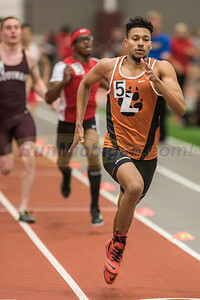 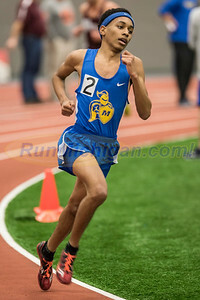 Photos by Ike Lea. 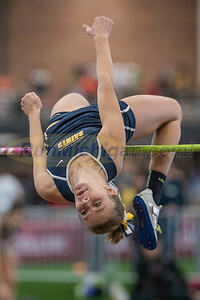 Prints and downloads available for sale.